Fiction by D. Thomas Minton Great short stories by a sci-fi writer I’ve quickly grown to admire! Philadelphia Stories I used to be on their fiction board. Now I just read the magazine for fun. Great stuff. Wild River Review They published my short story, “Slow.” How could I not link to them? Tinge Published by one of my alma maters, Temple University. Always something interesting here. Tenth of December A wonderful short story by George Saunders. Pre-orders for Vol. 1, No. 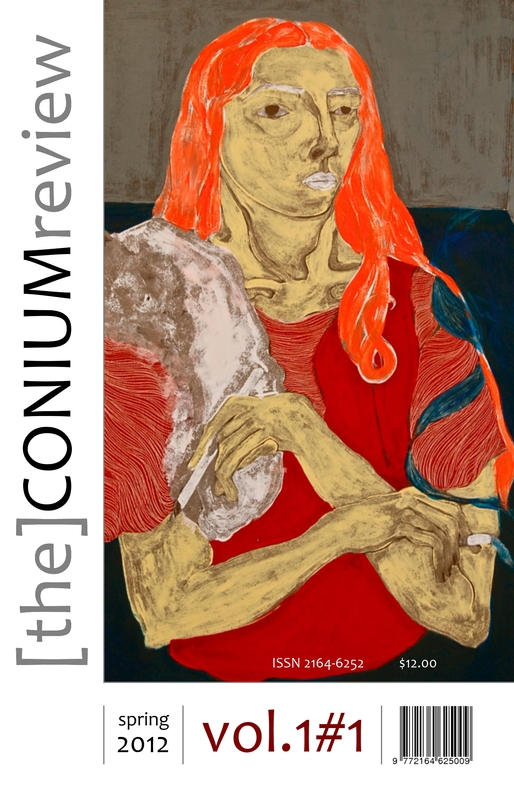 2 of The Conium Review close on Friday, June 15th! You have less than one week to reserve your copy of our next issue. Visit our Online Store to purchase. Two literary journals arrived in the mail last week. One — which shall remain nameless — is pretty well known, includes work from some big names you’ve probably heard of, and includes some mildly snarky, clever, self-aware, and affected stories, poems, and essays. In short, it’s the kind of journal that all the hip kids publish in, but one that leaves me a little cold. The other journal was The ConiumReview, and it’s everything the first journal isn’t. Though I did recognize one of the names (Howie Good), the rest were all completely new to me, and their work was spectacular. Indeed, paging through the journal was like stumbling upon a treasure trove of works by up and coming writers. 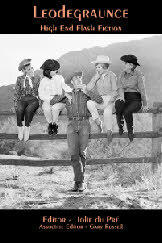 After careful consideration, we selected a cover image for Vol. 1, No. 1 of The Conium Review. The artist behind this painting is Emma Cook. She holds a BFA from the University of Minnesota, is a recipient of the Carter Prize in Painting, and has shown her work at numerous galleries. The issue is slated for Spring 2012 (with an anticipated February release). There’s still time to pre-order the issue through our online store. Inside this edition, you’ll find poems and stories from several new and established authors. Here’s the mock-up of our inaugural cover.